Always Satisfying Your Marine Rental Needs! Welcome to Ed Broussard Marine online! 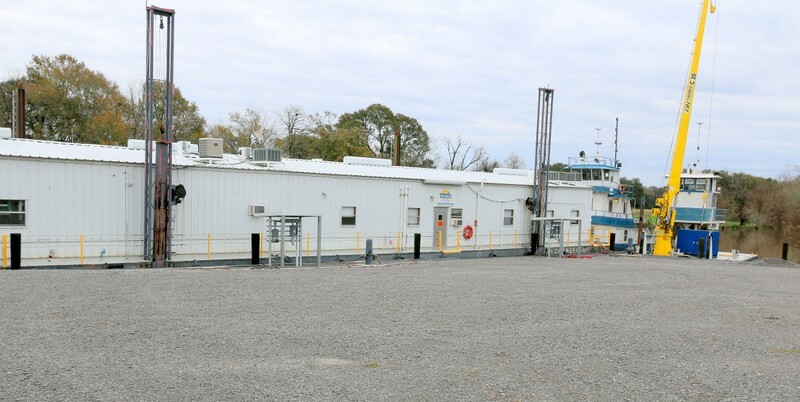 Our accommodations barge company in Jeanerette, LA is here to handle whatever you need, whether it's a quarters barge, water barge, recreation barge, office barge, self-propelled spud barge with a crane, or a tugboat. 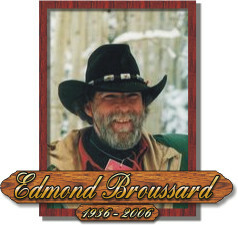 Our company was founded in 1965 by Edmond Broussard and has been providing clients with dependable service ever since. Please feel free to explore our website to learn more about our fleet and what Ed Broussard Marine can do for your next project. Call (337) 579-2017 or email us to inquire about the high-quality marine equipment we have for rent. 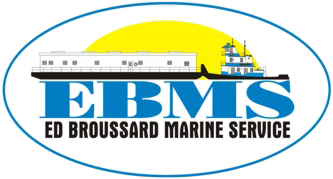 Ed Broussard Marine was established to offer high-quality barge rentals that our clients could count on. The foundation of our company is excellent dependable service. We know the industry well, and we have great people on staff who add value to our company. Most of them have been with us for over ten years. We offer barge rentals to oilfield, dredging and construction companies, and many others. Our barges are always well maintained and fully functional. You can choose from different options available, or ask about options for customization. We have been serving a niche market in the marine industry for many decades, and our clients appreciate our quality service. Let us know if there is anything we can do to make your rental better. 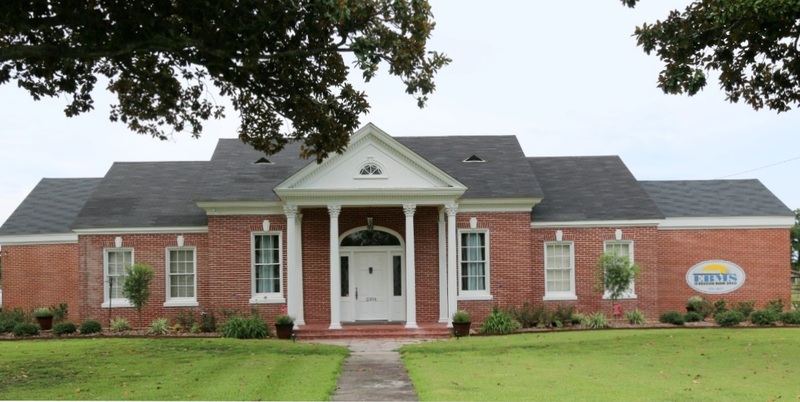 We're always on top of addressing concerns, and you can reach us in Jeanerette, Louisiana.